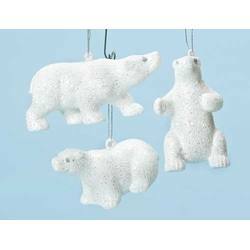 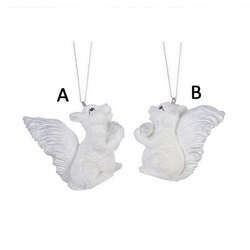 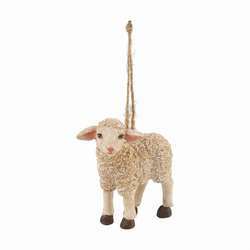 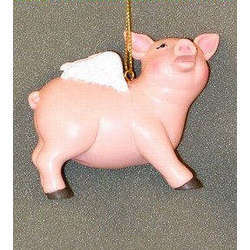 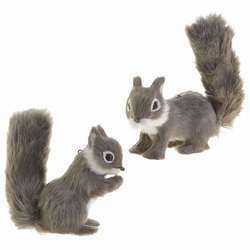 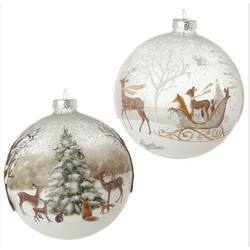 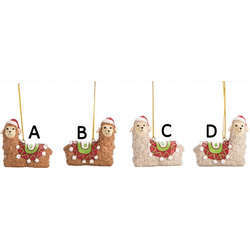 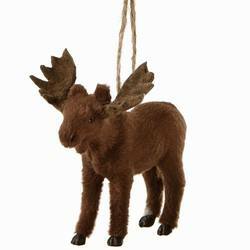 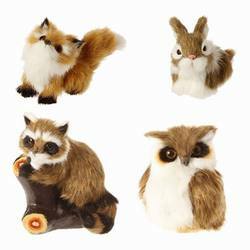 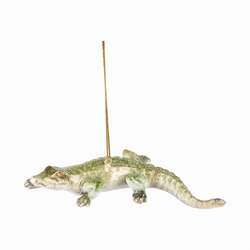 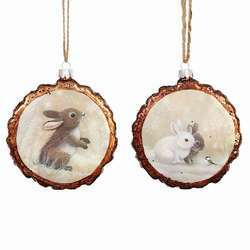 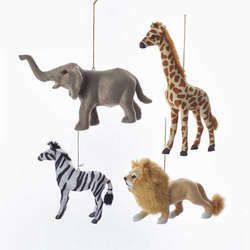 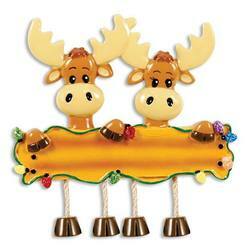 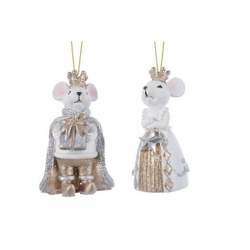 Our Brown & White Woodland Animal Ornaments are perfect for animal lovers! 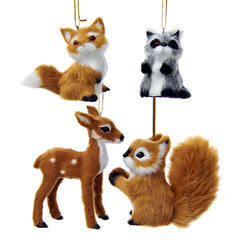 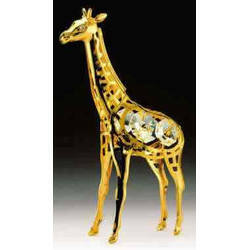 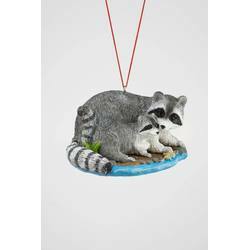 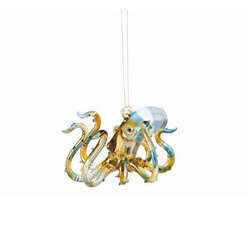 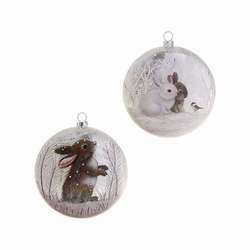 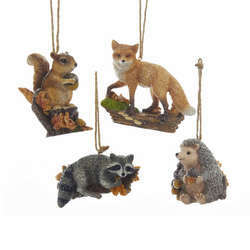 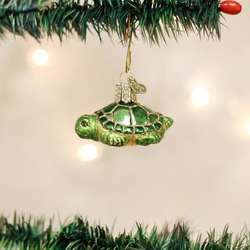 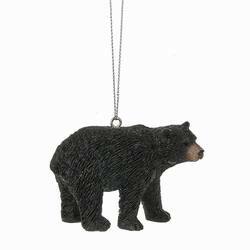 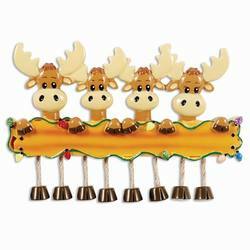 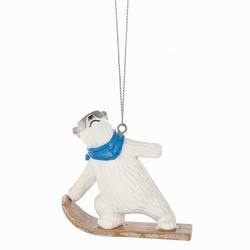 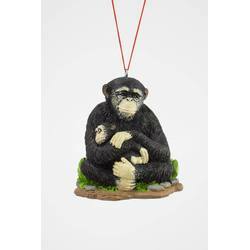 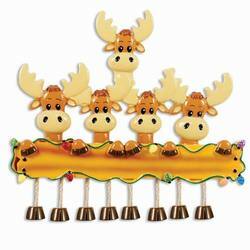 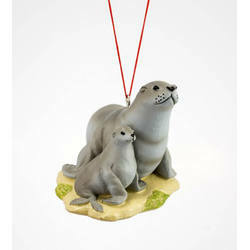 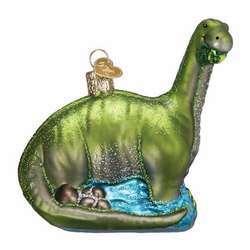 These cute creatures of the forest will love hanging out on your Christmas tree. 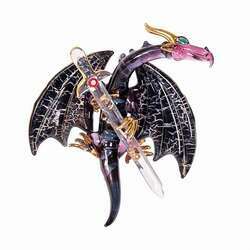 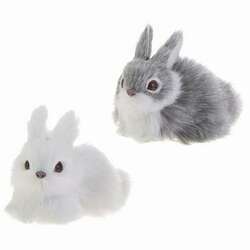 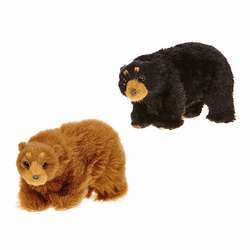 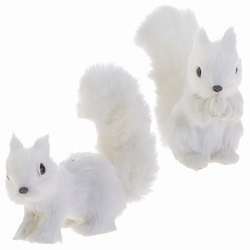 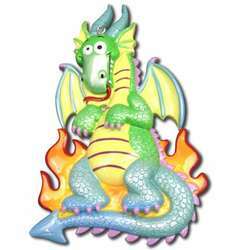 They're made from faux fur and plastic and are about 2.5-4 inches in size.